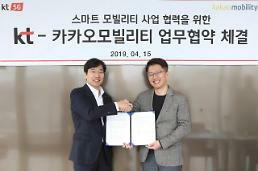 South Korea's web service giant Kakao will start servicing "PlayerUnknown's Battlegrounds" (PUBG), a world popular third-person shooter game in South Korea in November. 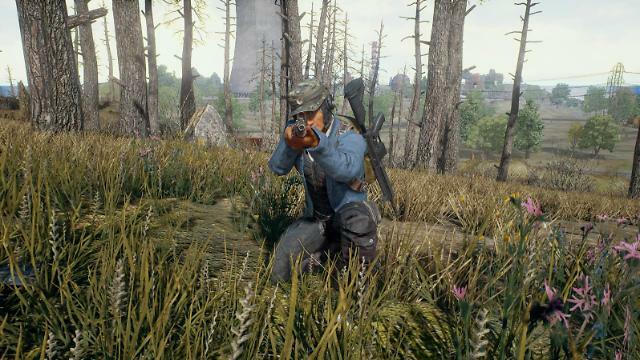 PUBG is the most popular PC game in the world with over 18 million copies sold since its beta-release through an early access program of Steam, a digital PC game distribution platform, in March. Currently, the game is only available for those who have bought the early access package. 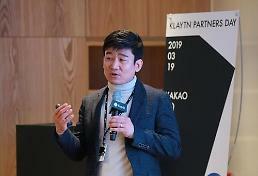 In a press conference on Tuesday, Kakao revealed its plan to service PUBG online on November 14. 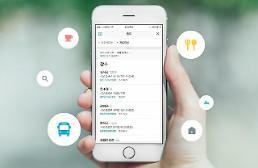 Kakao said it would stick to operating rules of "the integrated global server" and allow domestic users to play and compete against other players from the world. The multiplayer online survival game was developed by Bluehole, a South Korean game company. The game has won an unexpected popularity since the start of its early access program in Steam. There are more than five million videos being watched by fans.